This summer The Open Group ArchiMate® Forum will make available the latest version of the ArchiMate Specification®, version 3.0, with a series of announcements and events to take place throughout the months of June and July. The official announcement was featured at the IRM Enterprise Architecture Europe Conference in London on June 14. Additionally, a live webinar is scheduled for June 15 to promote the new standard. The webinar will include practical applications for the new standard, as well as its relevance for business modeling and business transformation support. A white paper will also be published and available here. 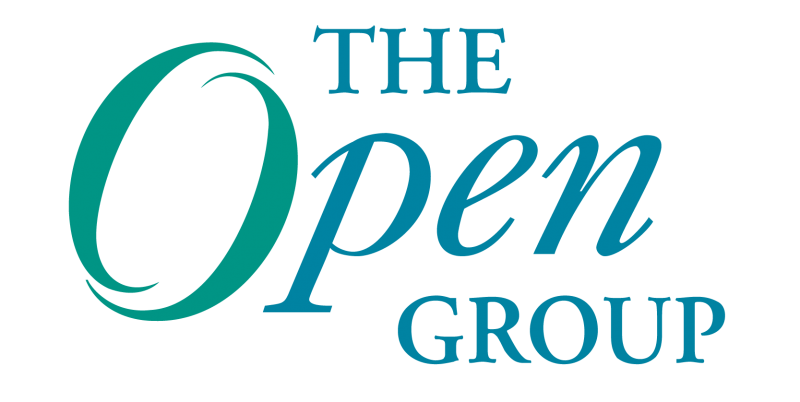 In July, the Monday plenary and tracks at The Open Group Austin 2016 event will be dedicated to speakers, panels and use cases for the new standard. The ArchiMate Specification is a modeling language that enables Enterprise Architects to describe, analyze and visualize relationships among architecture domains using easy to understand visuals representations. It provides a common language for describing how various parts of the enterprise are constructed and how they operate, including business processes, organizational structures, information flows, IT systems, and technical and physical infrastructures. In a time when many enterprises are undergoing rapid change, ArchiMate models help stakeholders design, assess and communicate those changes within and between architecture domains, as well as examine the potential consequences and impact of decisions throughout an organization. The ArchiMate Specification is unique in that it provides a graphical language for representing enterprise architectures over time, including strategy, transformation and migration planning, as well as the motivation and rationale for the architecture. The standard has been designed to be as compact as possible, yet still usable for most enterprise architecture modeling needs. Certification programs for version 3.0 of the specification will follow this fall. In the meantime, current certification programs will remain active. Once available, a bridge certification will be also available for those choosing to transition from the current version of the specification to 3.0. For more on ArchiMate, please visit: http://www.opengroup.org/subjectareas/enterprise/archimate.